A BART train possibly hit a person at the Embarcadero station in San Francisco this afternoon, prompting major delays systemwide, an agency spokesman said. 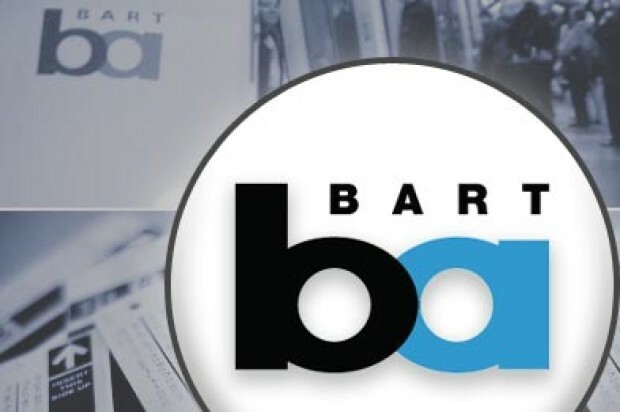 The incident was reported as a major medical emergency at 1:25 p.m. BART spokesman Jim Allison said a person may have been hit by a train at the Embarcadero station, but he did not immediately provide further details on the person’s condition. 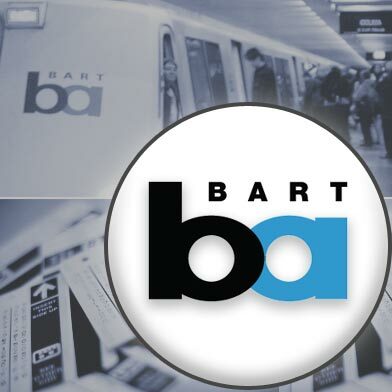 BART is running limited single-track service through the Embarcadero station on the San Francisco International Airport-Pittsburg/Bay Point line, but all other lines that run through the station are being turned around, Allison said. No other details about the incident were immediately available, he said.